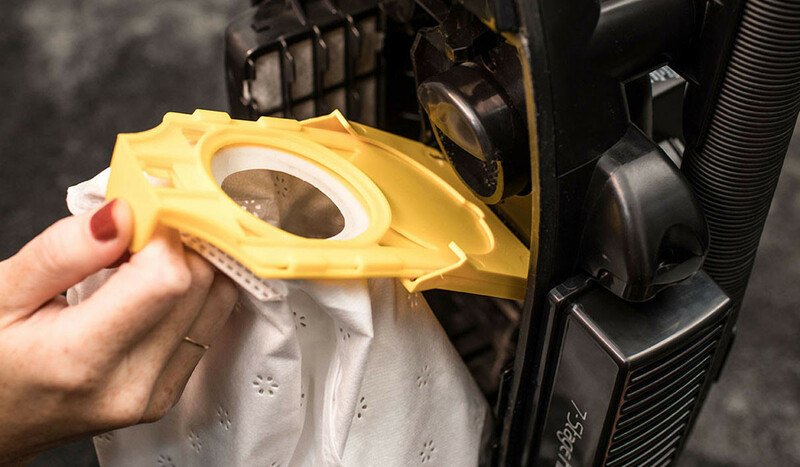 Find the vacuums and accessories we've designed to exacting specifications and put through rigorous testing. 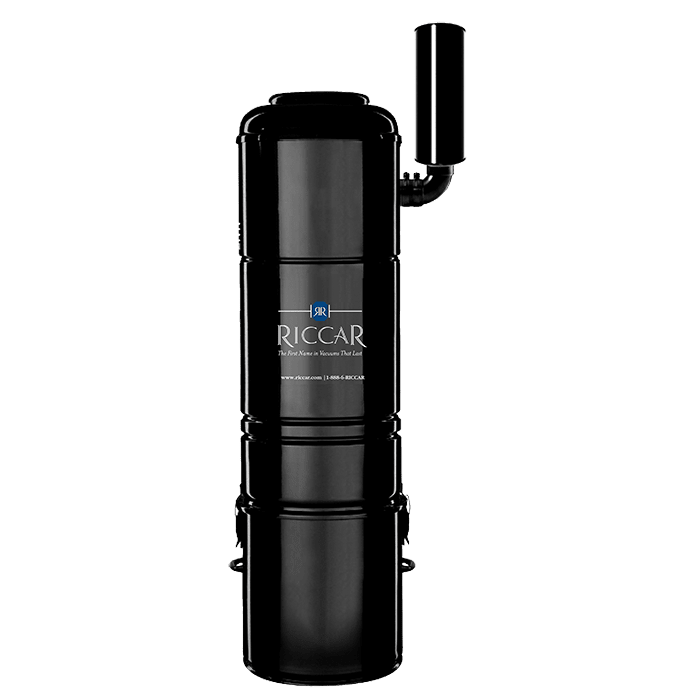 These are the products we're proud to call Riccar. 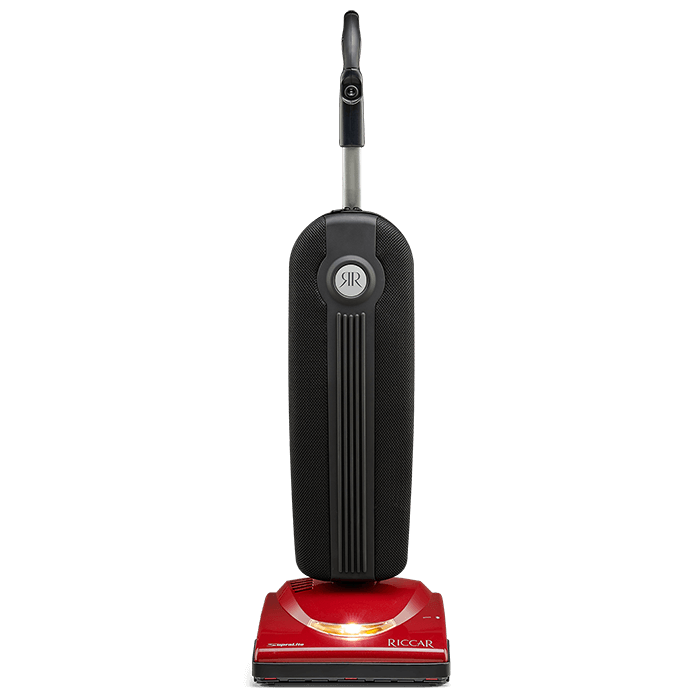 Riccar canister vacuums are suited to homes with a variety of flooring surfaces. 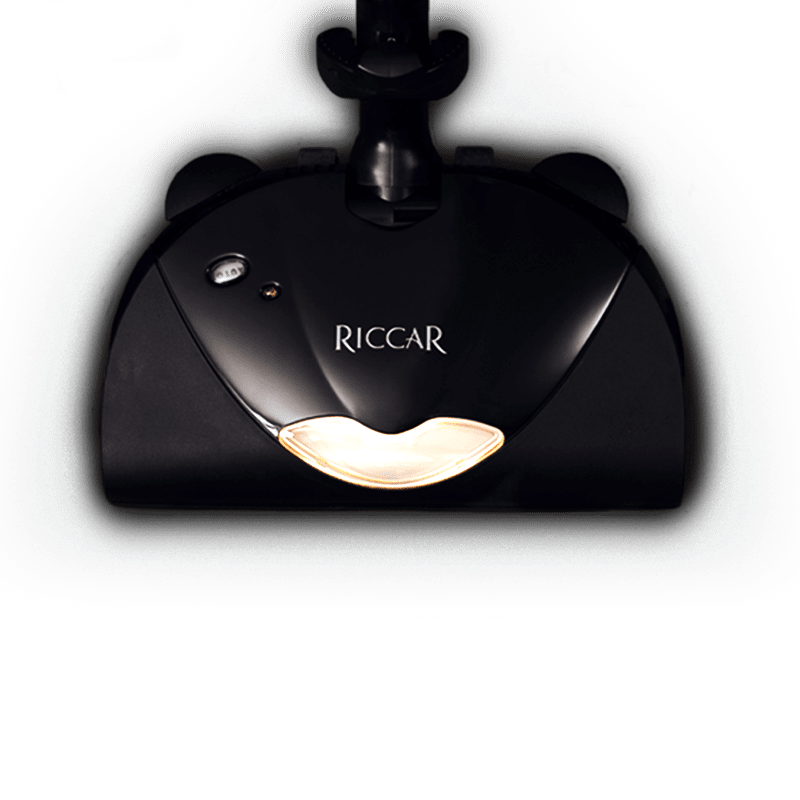 With various nozzle options and floor attachments, Riccar canisters easily move from carpet to hard floors. They're always ready for above-the-floor cleaning with a multitude of attachments available to tackle every cleaning task. 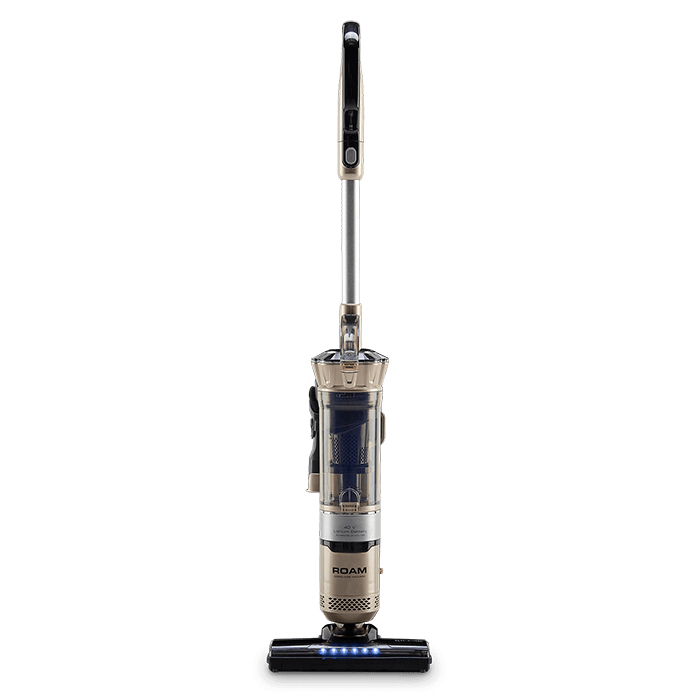 Riccar specialty vacuums help you tackle quick clean-ups with ease. Whether it's your home, car, boat or plane, you'll love the portability and power of these vacuum cleaners. 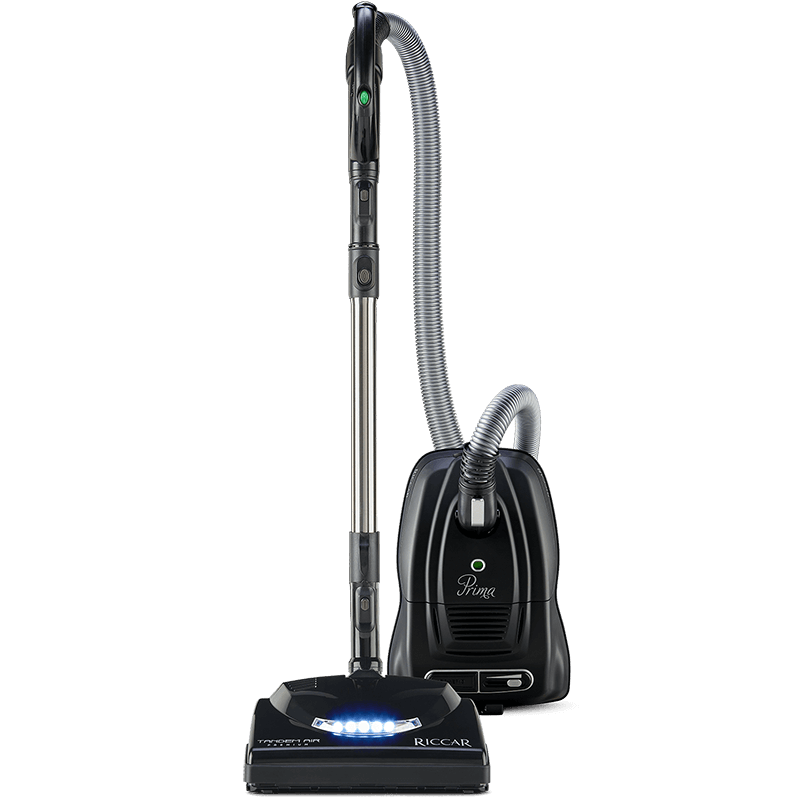 The ultimate in convenience, filtration and quiet operation, the Riccar hybrid central vacuums have a long history of solid performance. Choose between using a HEPA media filtration bag or not using a bag at all. 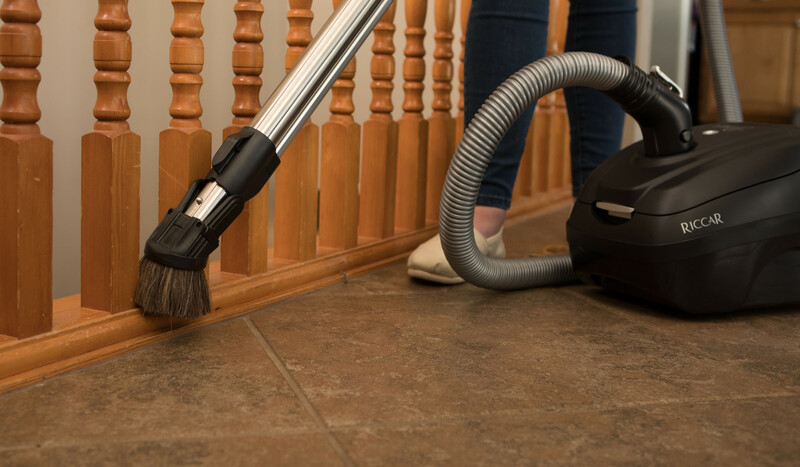 Paired with the Riccar central vacuum hose kit with nozzle, storage devices and tools, you’ll marvel at the suction power and delight in your dust-free home.